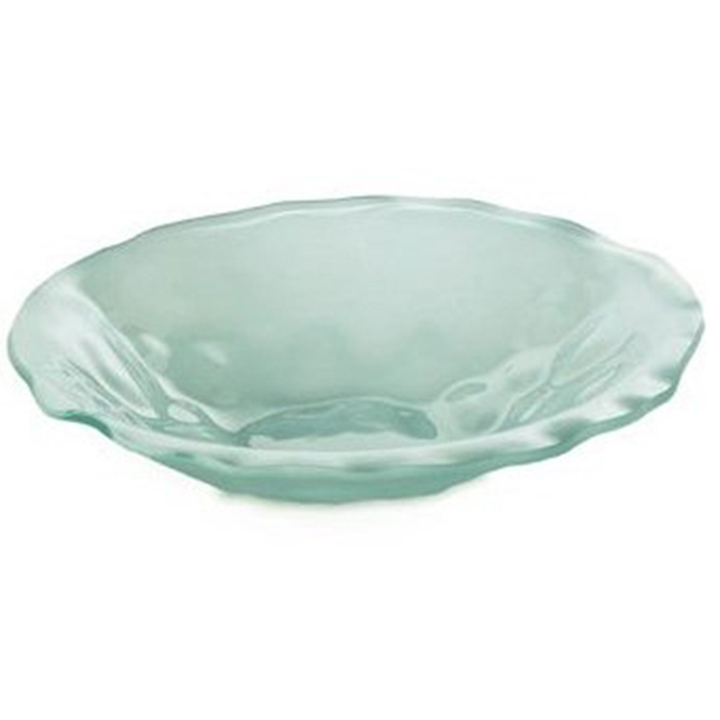 Whether you need a decorative piece at your event's tables or want a fancy way to display candy, desserts, or snacks, our "Glass Chalet Bowl" is a smart and affordable option. The heavy glass creates a solid piece that will not topple or tip. The freeform styling will add interest and beauty to your celebration as well. If you want something unique, this bowl is a wise choice, and it will elicit compliments from your guests.